Alfa Romeo is bringing its car share scheme to the UK. 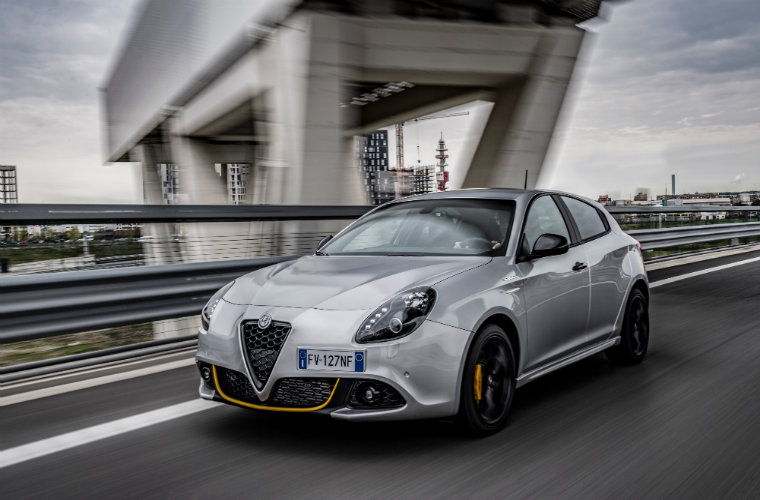 Alfa Romeo is launching the first peer-to-peer car sharing platform in Europe which will be available in the UK on the firm’s updated Giulietta hatchback from September 2019, with the scheme potentially threatening garage business. The scheme — known as U-Go by Leasys (the latter firm being FCA’s finance and fleet service) — already operates in the brand’s native Italy, but is set to be rolled out to France, Spain and the UK in September. U-Go aims to give customers access to more affordable motoring by sharing their car. The scheme can significantly reduce how much a customer pays for their vehicle each month by offering it to others. Those that sign up to the scheme (Alfa Romeo calls them ‘players’) can make their car available on an online portal to ‘users’ needing a vehicle for a few hours or days. The platform will allow drivers to put their car on the portal, select its most attractive features, as well as list their availability and daily rate. Users can then pick and choose their car based on location, and arrange pick-up, drop off and payment directly with the owner of the model. The portal also allows both parties to review each other — in a similar way to how you rate buyers and sellers on portals such as eBay. The firm says the service is “growing rapidly” in Italy, and expects to reach 50,000 registered users across the countries by 2021. In the UK, the platform will be launched with the firm’s updated 2019 Giulietta hatchback, with service and maintenance costs covered by the scheme’s ‘all-inclusive’ monthly rental costs. This ensures that Alfa has become the latest brand to offer a leasing or sharing scheme that removes the need for drivers to look for maintenance via independent garages. More details are set to be announced in due course about the scheme and how ‘players’ will ensure of maintenance and repair of their vehicle.